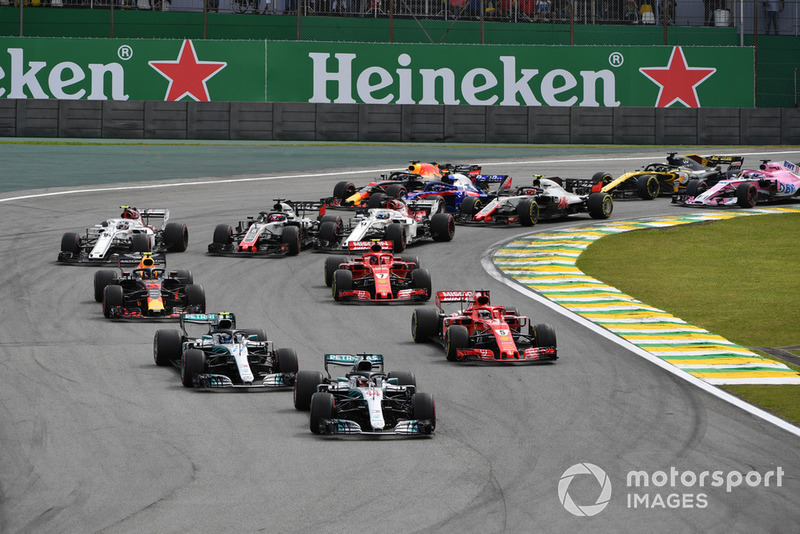 James Allen analyses the Brazilian Grand Prix, where the variation in the tyres offered by Pirelli served to spice up the action on many levels. This race provided some great talking points and clashes between drivers, but the seeds of these incidents were sown as much by the race strategy as by any hot headedness by the drivers concerned. 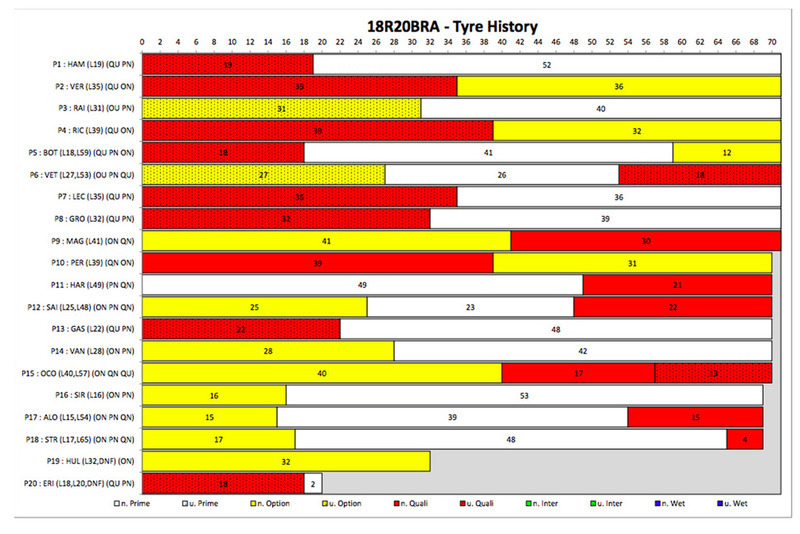 New tyres versus old; it’s part of the strategic thinking behind the Pirelli tyre degradation concept for F1. We had it in the refuelling era as well, the days of Bridgestone tyres, but to a lesser extent than Pirelli, especially towards the end of its time in F1 when it became very conservative. 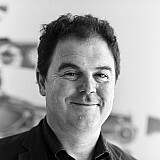 With F1 cars finding it difficult to overtake on many circuits, the idea of Pirelli is to give teams choices of three tyre compounds and when they get the complex formula of the right choices for the circuit and conditions, you get a fascinating situation where there are several different ways to cover the race distance in a quick time. 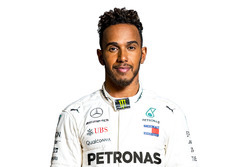 It depends on their circumstances; those near the front will want the fastest possible race, others near the back may do something that wouldn’t be the fastest route from lights to flag, but which would give them track position by staying out longer in either the first or second stints. So, you often get a situation when one car on newer, softer tyres comes up on a car with older, harder ones. 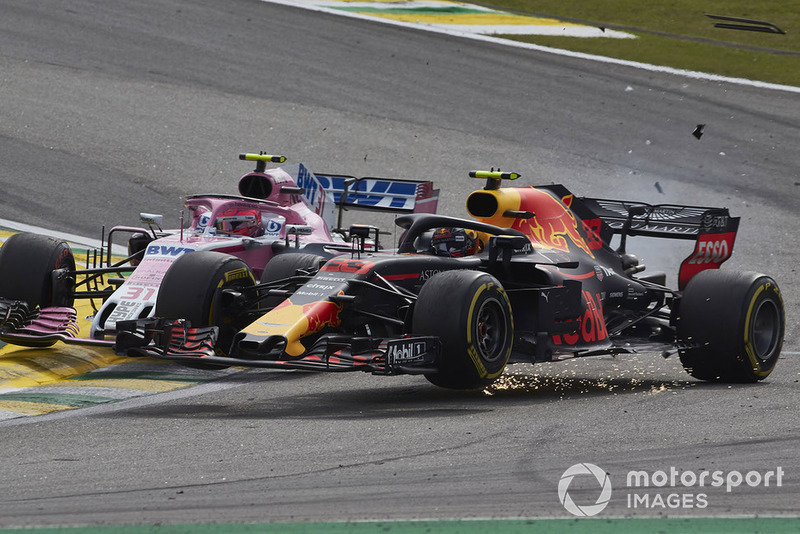 In Brazil this happened with a number of scenarios, but two of them led to controversy: Ocon on Verstappen and the intra-team battle between the two Toro Rosso drivers. With the Ocon/Verstappen situation, the Force India driver had been lapped but had pitted for new supersoft tyres. Ocon’s second stop on Lap 40 had been delayed, taking four seconds longer than the norm, and was the second slow stop of the day for the Frenchman. 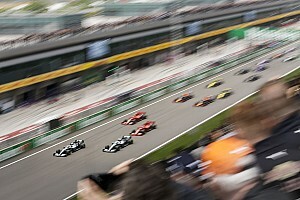 There were still 28 laps to go in the race, and Verstappen was attempting to do what he had also done in Austin to great effect – that is to run the race in a single stop but with a softer (and faster) tyre set than either Mercedes or Ferrari could manage. 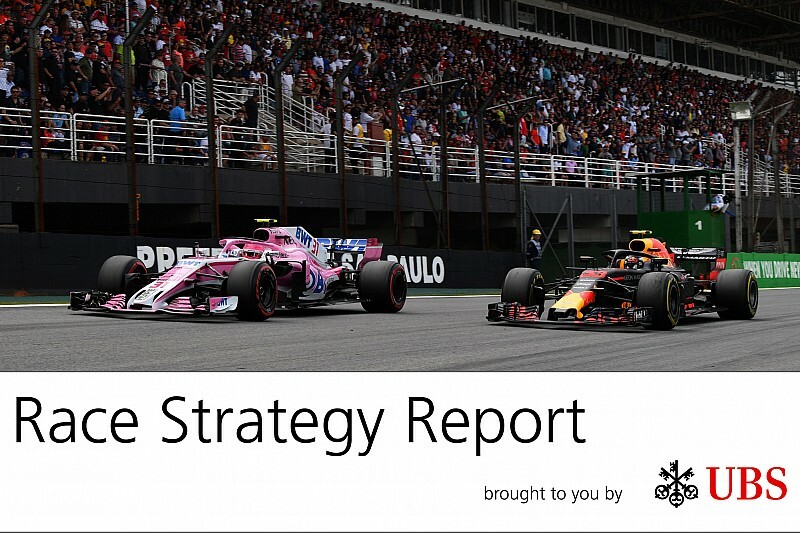 As with his victory in Mexico, the seeds of the Dutchman’s strategy and strong performance were sown in that Austin race, which gave such strong pointers to Red Bull’s challenge at the end of this season. The chassis was working well and the team focussed all their attention on race set up, to maximise the performance of the chassis and tyres for the race. Red Bull has this luxury currently because of the gulf in performance between the top three teams and the midfield. Mercedes and Ferrari were separated by 9/100ths of a second in an intense fight for pole position. 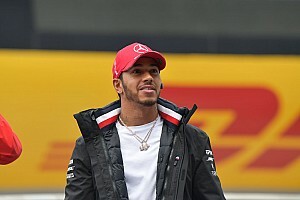 Whereas Red Bull had a comfortable margin of over half a second to play with, back to the high-performing Saubers of Marcus Ericsson and Charles Leclerc. 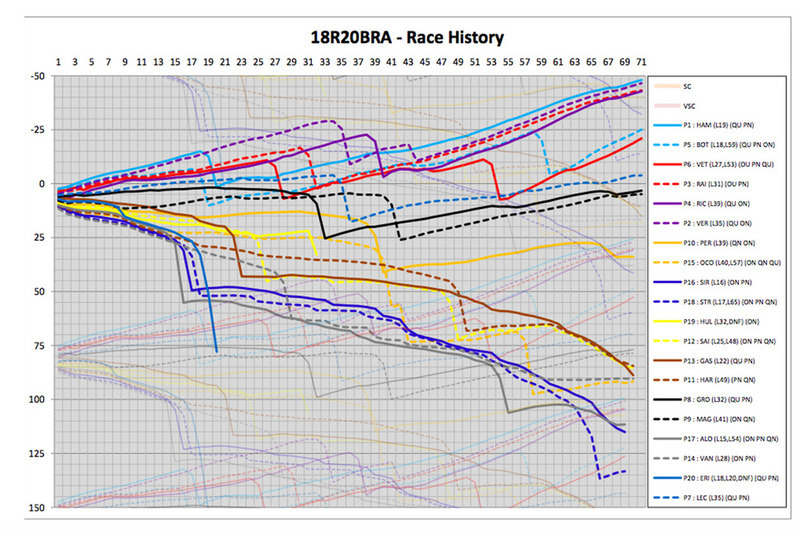 So, whereas Ferrari chose to start on the soft tyre in Brazil and switch to mediums for the second stint and Mercedes went supersoft, then medium, Red Bull managed to get to Lap 33 on the supersoft. 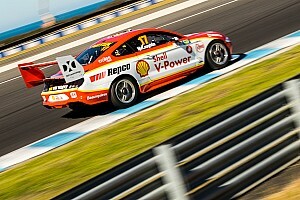 That took them into the window to be able to take the soft tyre to the flag – a similar strategy to Austin. 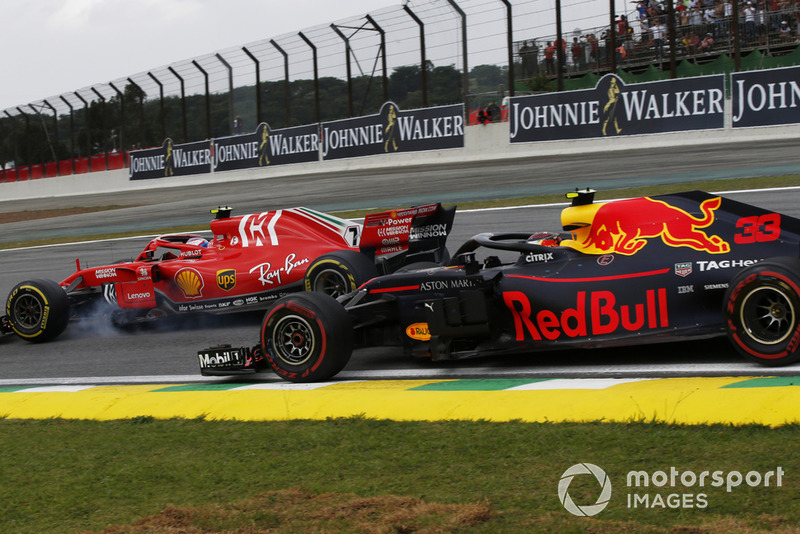 It wasn’t easy and it required exceptional skill from Verstappen to overtake cars, progressing from fifth on the grid to second by Lap 10 and keep the pace up in the opening stint, without damaging the tyres. Meanwhile, the Mercedes cars were also showing the same signs that we saw in Austin and Mexico of blistering the tyres, which compromised their race strategy. This has been the case since Pirelli increased the minimum mandatory tyre pressures. 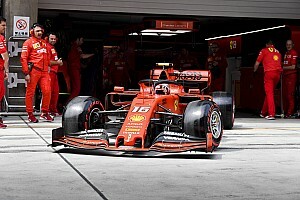 Ferrari’s strategy of taking the soft tyre for the start was predicated on the weather being hotter on race day – which it was – but the weakness of the plan was the lower grip off the line if both cars were to qualify on the dirty side of the grid – which they did. In Vettel’s case this led immediately to a loss of position to Bottas into Turn 1 at the start. 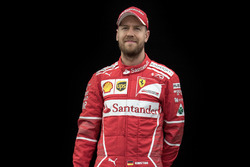 Raikkonen was able to hold off Verstappen initially but the decision to go with softs did not pay off for Ferrari as the supersofts performed better than expected. Raikkonen again went on to be the stronger of the two Ferrari drivers; the third time in four races. Raikkonen has outscored Vettel 65-46 in that period, which is a concern for Ferrari. That never happened with Alonso and Raikkonen in their time together. The question of a car on newer, softer tyres coming through on one with older harder tyres was also playing out at Toro Rosso. 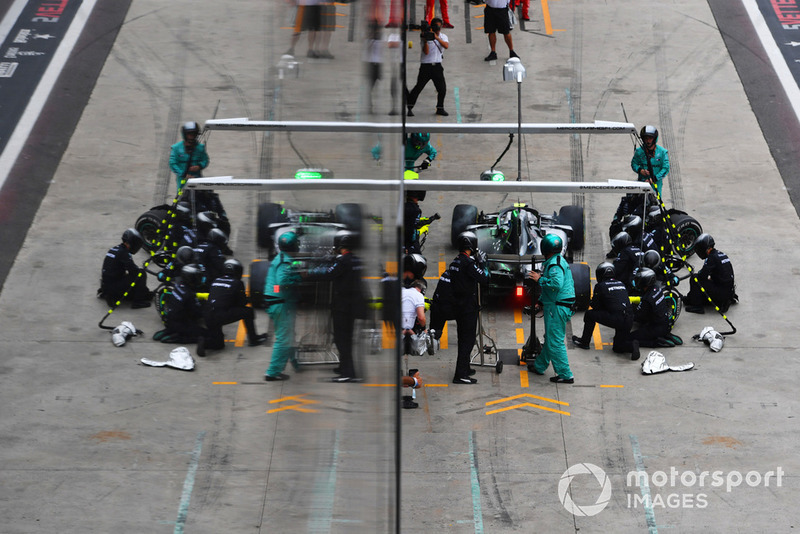 We have often seen this, where a team tries two different strategies and at times the lead car on the road is at a disadvantage, so the team asks them to swap, especially if there is a points-paying result to be had. We’ve seen it with Ferrari, Red Bull, even with Mercedes in the days of Hamilton and Rosberg. But with Toro Rosso it’s different. 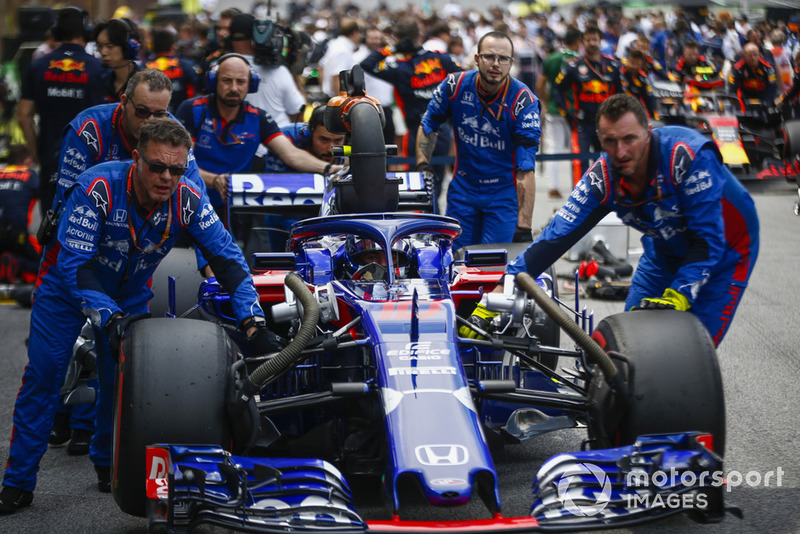 Go right back as far as you like in their F1 history and you will see that Toro Rosso play race strategy differently from other teams because the concept behind the team is that they are blooding young talent, looking for their next Red Bull Racing driver. So, they usually give the drivers different strategies. 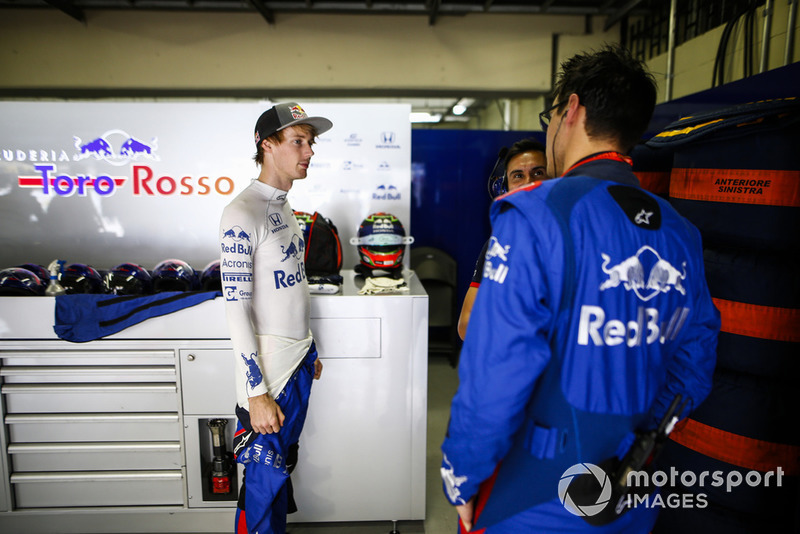 In the case of Brazil, there was an outside chance that on new supersoft tyres Brendon Hartley would be able to catch Sergio Perez for the final points paying position in 10th. Gasly had stopped on Lap 22 for medium tyres, while Hartley came in for new supersofts on Lap 49. 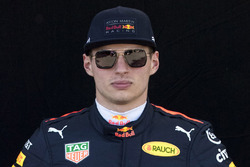 From there, Hartley was between a second and a half and two seconds per lap faster than Gasly. Toro Rosso asked Gasly not to hold Hartley up, but to let him through and the Frenchman refused. After a lot of arguing on the radio, Hartley got through eventually, but the situation was made worse by Sainz passing Gasly before the end, so the Frenchman ended up 13thhaving started ninth. 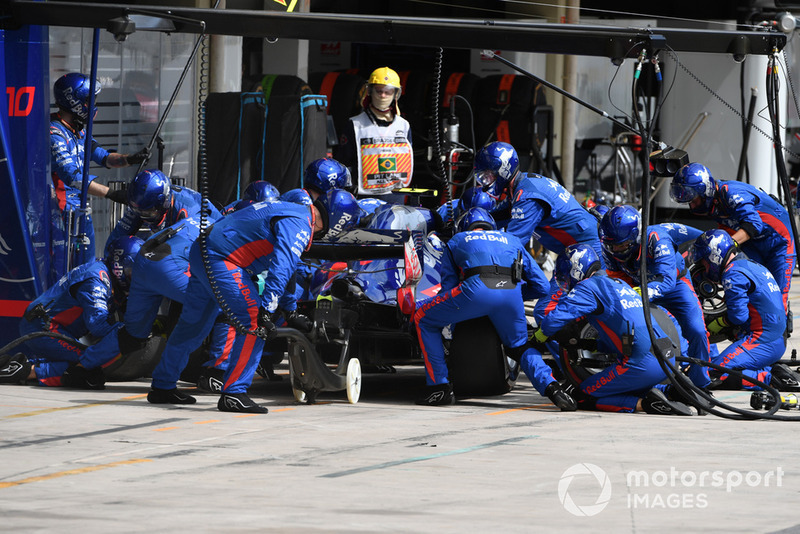 Hartley’s whole race strategy was based on being quick at the end of the race, he had started on the medium tyre, which meant a very tough and long opening stint. 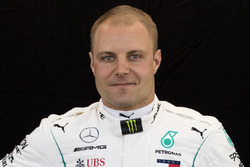 So, he was aggrieved that after what he described as one of his best performances in an F1 car, he wasn’t given a fair chance to score a point.